Secret KnowledgeDon't you want to know? Beer enthusiasts recognize National Beer Day on April 7th as an unofficial holiday in the United States. This special day celebrates the day in 1933 that people could legally buy, sell, and drink beer. The Cullen–Harrison Act was signed into law by President Franklin D. Roosevelt on March 22, 1933. That law went into effect on April 7 of that year. People could buy, sell and drink beer as long as it was < 3.2% alcohol-by-weight or 4.05% alcohol-by-volume. Across the country, people responded by gathering outside of breweries in anticipation of legally purchasing beer for the first time in 13 years. In that first day over 1.5 million barrels of beer were sold. We recognize April 7th as National Beer Day and April 6th as New Beer's Eve. July 29th is National Chicken Wing Day.
" ... this July 29 raise a wing in honor of National Chicken Wing Day, the day rightfully proclaimed in 1977 by Buffalo Mayor Stan Makowski." Pairing Food With Beer: What Goes With Chicken Wings? Adam and Eve. Gumby and Pokey. Jekyll and Hyde. Laverne and Shirley. Mary and Rhoda. Pinky and The Brain. Tom and Jerry. Will and Grace. Beer and Wings. Some pairs are just forever in the books of history. 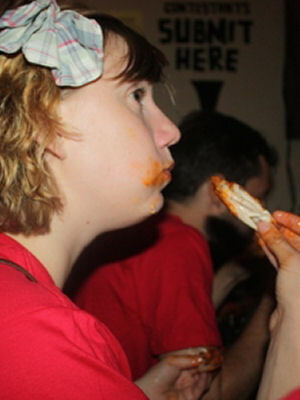 Today we look at the quintessential pair of Wings and Beer. Not only does beer have many more flavor possibilities than wine but far more styles to choose from. 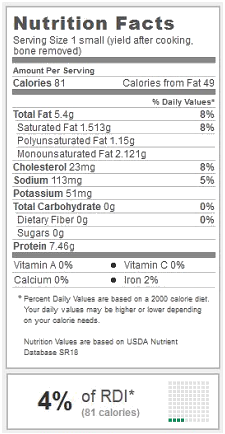 There is a beer for everything you eat. There is a beer (more than one actually) to have with your salad, your main course, whatever it may be, and yes with your desert too. Read more: Pairing Food With Beer: What Goes With Chicken Wings? Chicken wings are small enough to be served as appetizers or as party food. Combine them with other ingredients and they can be served as a main dish. There are a lot of ways of cooking chicken wings and many more ways of coating them to enhance their flavor. 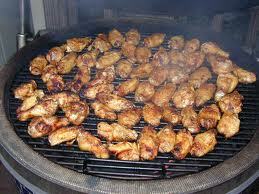 The most common way of preparing chicken wings are grilling, smoking, oven-roasting, braising and deep-frying. Grilling: One of my favorite taste sensations is grilled chicken. With a little care and some low heat, wings take on an addictive and complex barbecue flavor. 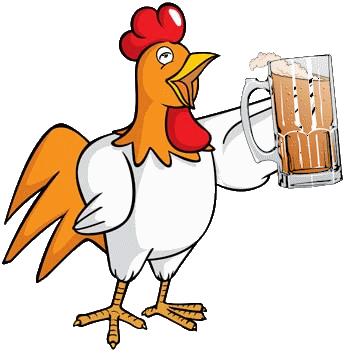 "Only with beer can chicken taste good"
A Cicerone [sis-uh-roh-nee] is a private trademarked organization rather than a general term. It is a professional who works in the alcoholic beverage industry specializing in the service and knowledge of beer. This knowledge includes an understanding of styles, brewing, ingredients, history of beer and brewing, glassware, beer service, draught systems and food pairings. The profession is relatively new but growing. Copyright © 2019 international Association of Chicken-wing Eaters. All Rights Reserved.. Joomla! is Free Software released under the GNU General Public License.